Produced by : Murder and Jorge Montoya. 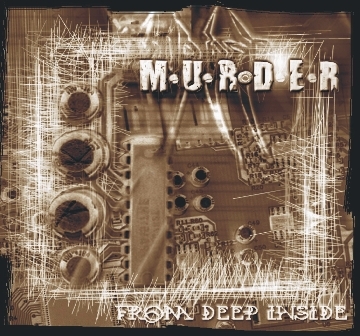 First album produced by MURDER themselves in the Ensamble-MidiTrack Studios, Medellin, Colombia .Mastered by Victor Garcia (Nash, Sobredosis) at Numedia Productions, Los Angeles, CA. 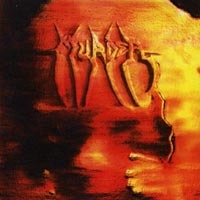 Eight songs recorded and engineered by Jorge Montoya and Jorge Calderon during November and December 1996 that put the band in the international metal scene. The album combines acoustic and heavy tunes supported by marching drums and guttural voices leded by Diego Vanegas.